Looking for a change? If you’re tired of working for someone else, become your own boss with at Jim’s Test & Tag Franchise. Enjoy the flexibility, lifestyle, income and ability to control your own time with your business. Please complete the form on the left or phone 131 546. Once we have received your enquiry, a member of our team will be in touch with you with an Introduction Pack and more information. 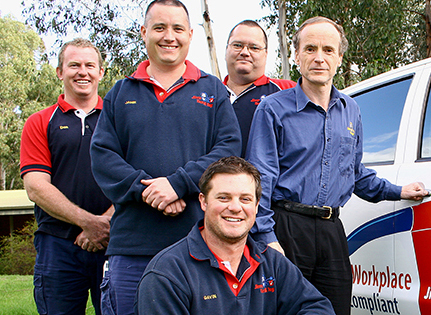 We currently have test and tag franchise territories available throughout Australia. Call our staff on 131 546 to enquire today.